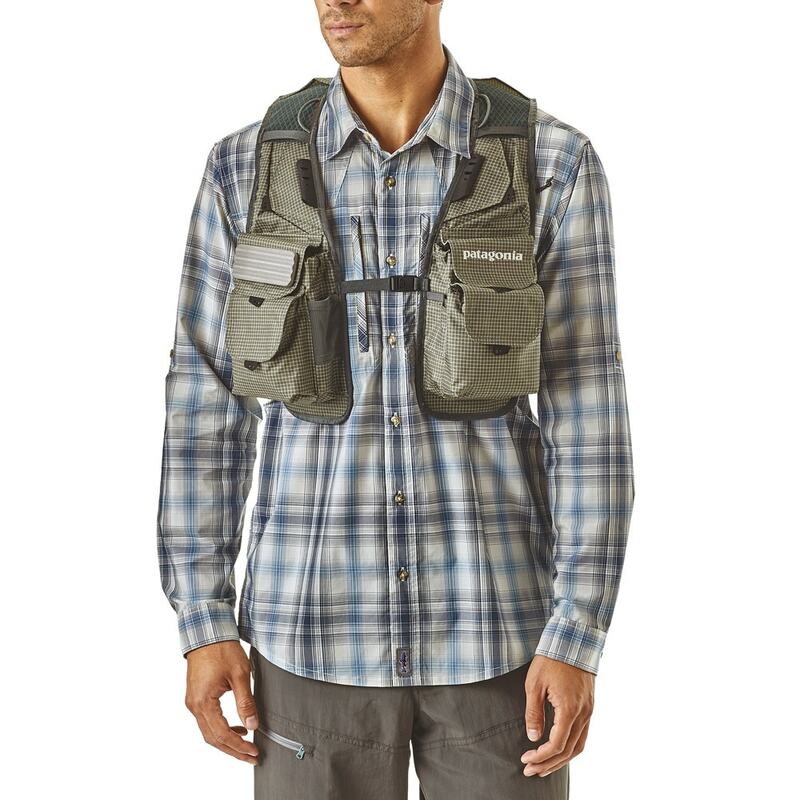 A modern, performance-driven fishing vest designed for fresh and salt water. 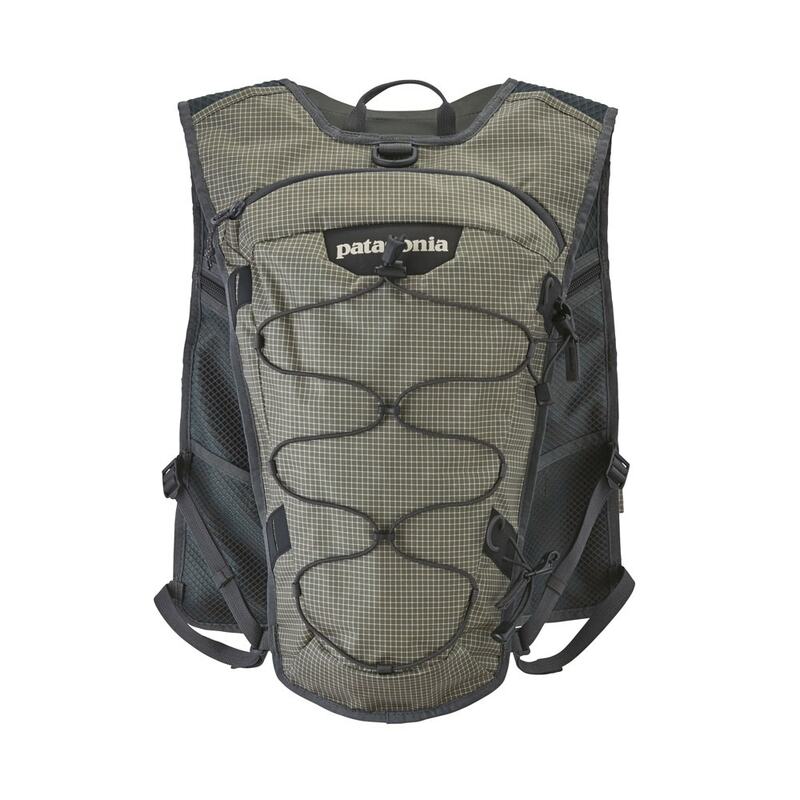 It comfortably hauls everything you need and keeps you organized through it all. 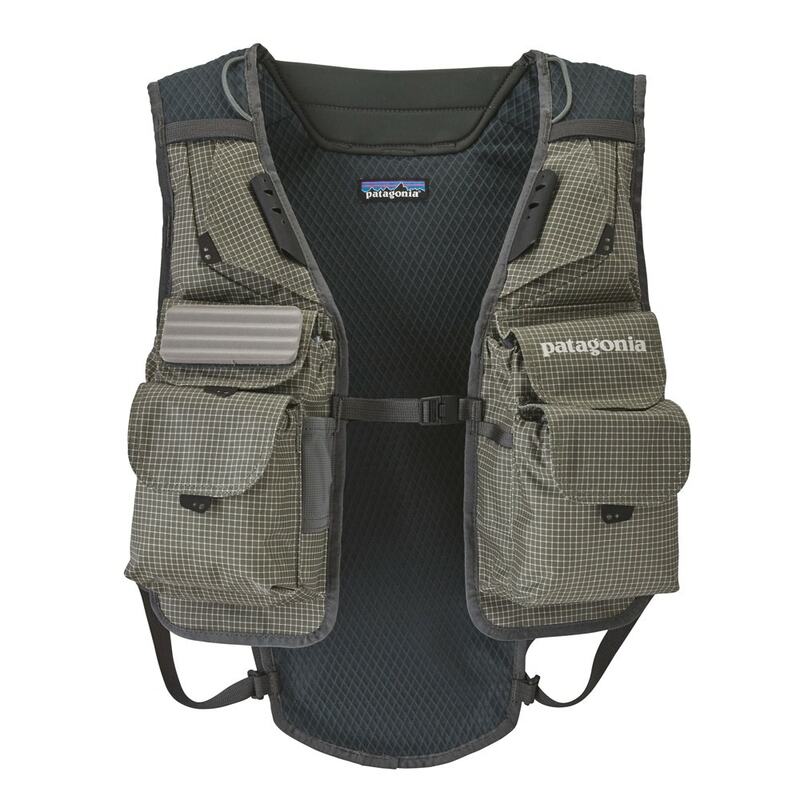 The vest body is made from 100% nylon double-ripstop backed with durable, 3-D spacer mesh that breathes easily in the heat and won’t absorb water in a downpour. A vertical pocket configuration provides easy storage and access, while Hypalon™ utility keepers, D-rings and multiple internal zippered pockets put everything in its place. 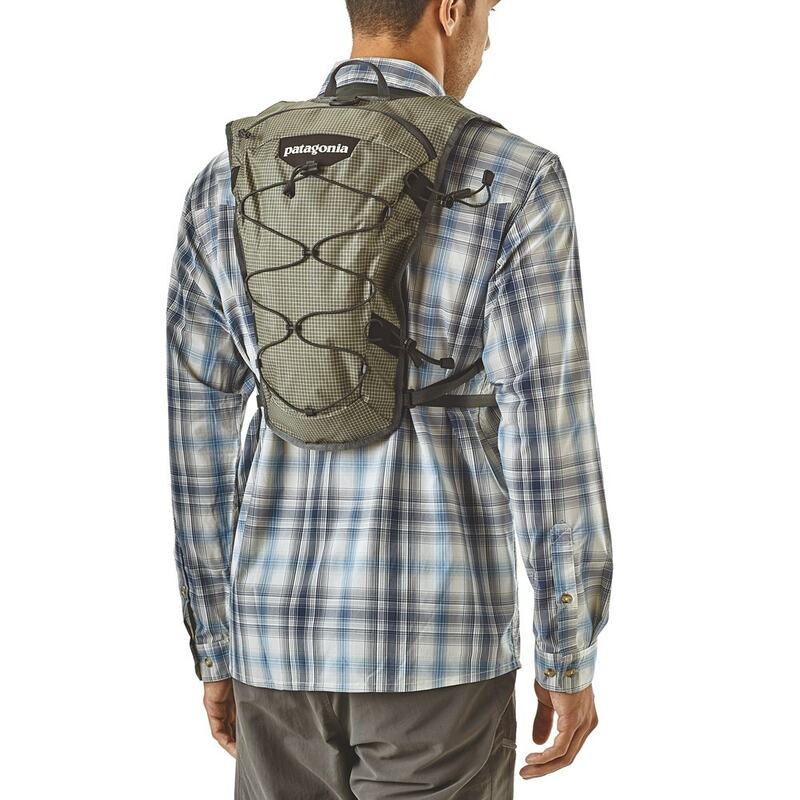 Large rear storage pocket holds lunch, jacket and anything else you want to pack around. The pack also has a sleeve for a hydration bladder. Front and side adjustments make it easy to maintain fit as your insulation changes according to weather.